Together Bonded silver and 9ct yellow gold men's 20" curb chain. 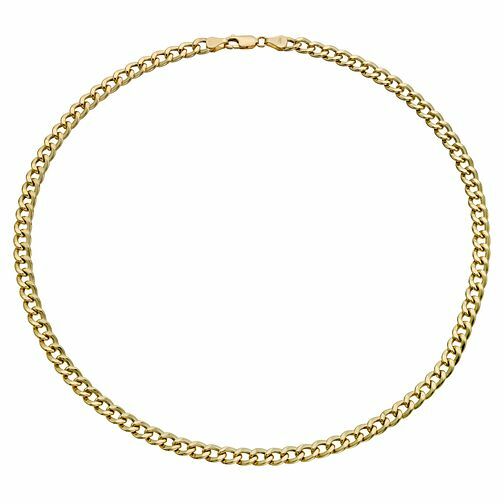 Together Silver & 9ct Bonded Gold 20" Curb Chain is rated 5.0 out of 5 by 3. Rated 5 out of 5 by Anonymous from An excellent gift Bought as a birthday present, and exactly as I wanted. Thin enough to remain subtle, but weighty enough to feel substantial and valuable.